The former registry office and social club was converted into a 46-bedroom boutique hotel with a multimillion investment by Frasers Hospitality, owners of Hotel du Vin and its sister brand, Malmaison. Employing over 50 members of staff, Hotel du Vin Stratford-upon-Avon opened in March last year and has already become a local success story. Voted as one of the top 10 hotels in the area on TripAdvisor and featured in The Sunday Times’ 100 top British hotels, the hotel has also received the AA four-star accreditation. 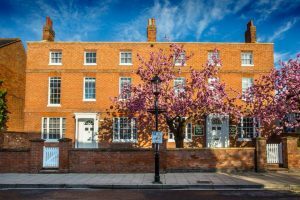 However, this Hotel du Vin is distinctly Stratford-focused, with the attention to detail paid in renovating the 3,557 square metre listed building has also been a huge factor in getting people to check in. Such is the focus on quality, the hotel was even presented with the ‘Hotel of the Year’ accolade in the group-wide award ceremony last weekend. With the original site being built in 1798, the team was determined to retain as much character and charm as possible in the transformation. Having been a doctor’s surgery during and after World War Two, through to a social club, and most recently the town registry office, Hotel du Vin wanted to ensure the site’s cultural significance was preserved for the local people. This can be seen throughout the local references and nods to the area’s heritage throughout the hotel. 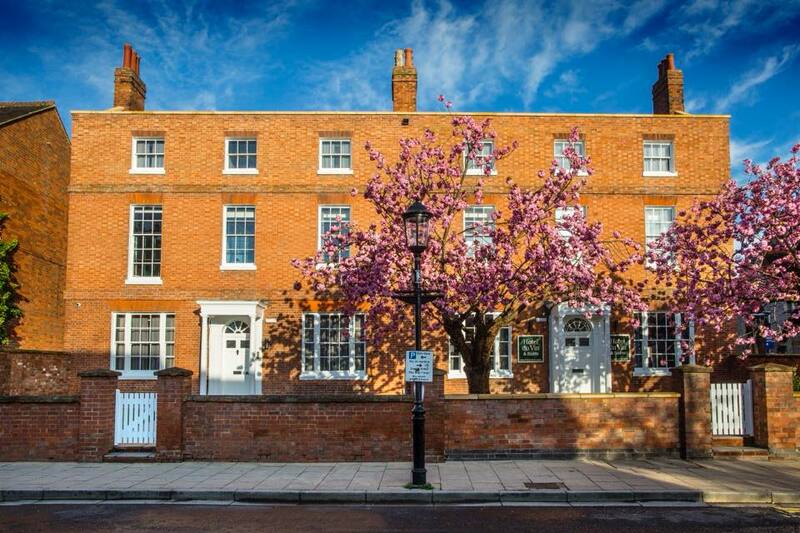 To find out more about Hotel du Vin Stratford-upon-Avon, visit the team at Rother Street, Stratford-upon-Avon, CV37 6LU, or head to the website: https://www.hotelduvin.com/locations/stratford-upon-avon/.